With a full field of 20 horses, there will be several big longshots that could run the race of their lives. Watch the video to learn who has the best chance at blowing up the toteboard at HUGE odds! 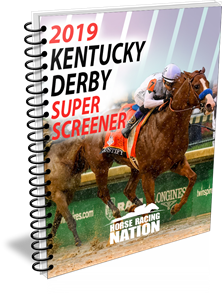 ← Previous Story Hit The 2016 Kentucky Derby Superfecta!